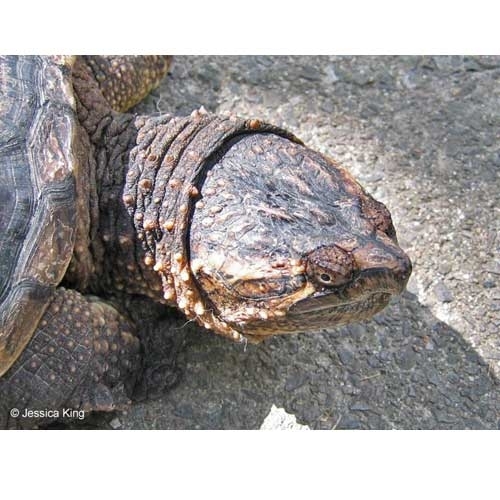 This screen saver contains 25 images of Axle the Common Snapping Turtle. In the wild, Common Snapping Turtles eat fish, waterfowl, snakes and turtles, as well as water plants, wild apples and acorns. The Common Snapping Turtle can grow up to 19 inches in length.